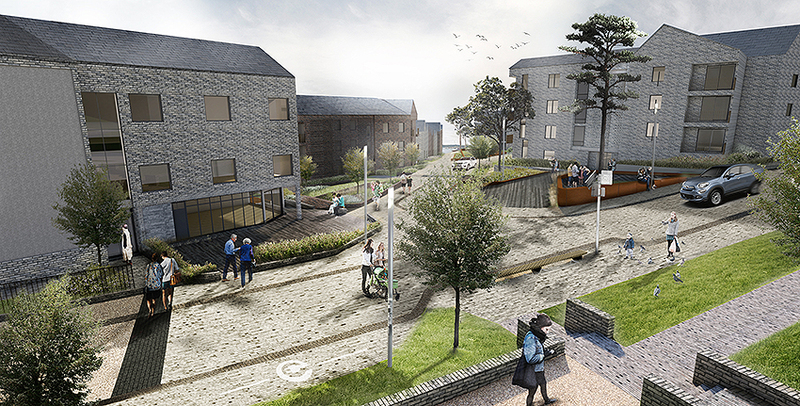 The Barne Barton project in Plymouth has won the 'urban design and masterplanning award' at the Landscape Institute Awards. The annual awards celebrate exceptional landscape design, planning, management and research. rhp has been working with placemaking specialists Clifton Emery to deliver a strong combination of urban planning, architectural and landscape design in response to the aims of the Barne Barton Project to transform the former 1960s naval estate into a sustainable and vibrant community, with lasting social, economic and environmental benefits. We absolutely thrilled that our approach to regeneration at Barne Barton continues to gain recognition. 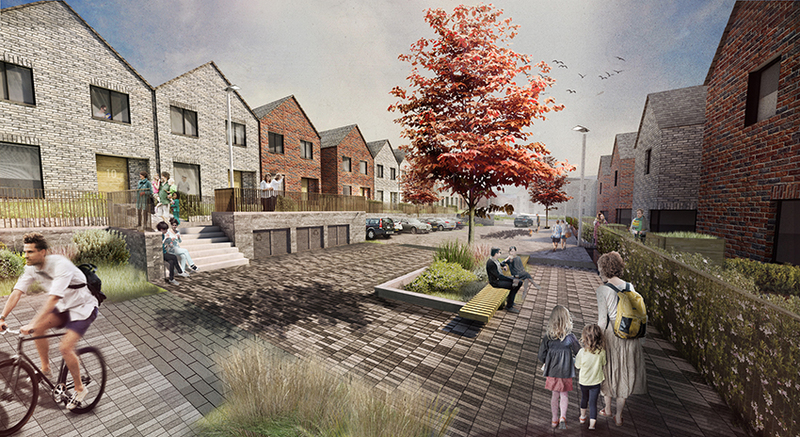 Residents have been instrumental in shaping our plans every step of the way and it is pleasing that their role was highlighted by the judging panel.